Cathal specialises in placing junior finance staff into a range of roles including AP, AR and accounts assistant in the Dublin market. His client portfolio spans a variety of sectors including tech, services, retail and media. Cathal joined Accountancy Professionals in early 2018, taking over the management of the Accounts Staff division. 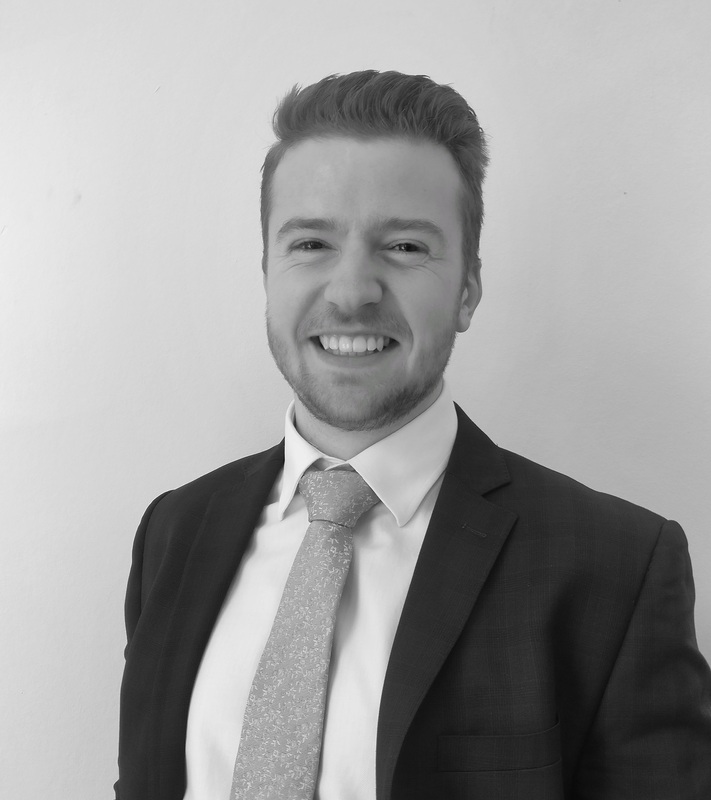 Prior to joining Accountancy Professionals, Cathal worked in the property market and in recruitment. He graduated from Dublin City University in November 2016 with an Honours Degree in Business Studies, specialising in Marketing.